The PTA is looking forward to another year of fun-filled learning at Sierra Vista! If you want to volunteer, please fill out the Volunteer Interest Survey below! Sierra Vista Elementary PTA relies on your help. We would like to ensure that every parent who would like to get involved has the opportunity to do so. Please contact us if you want to help! We rely on all of our wonderful parents to help make Sierra Vista Soar! Have you taken photos during field trips, class parties, or special events? Have you witnessed SV pride and spirit through your lens? 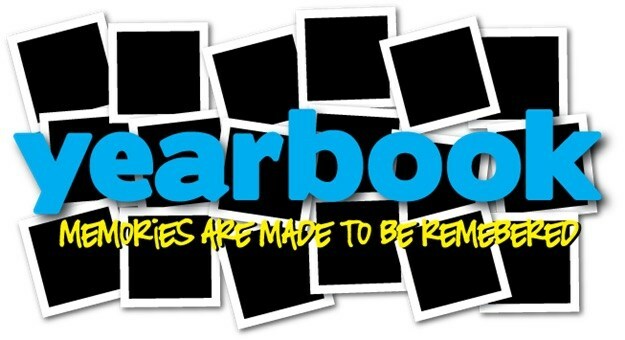 Please share your memories with our Yearbook Coordinator!